I've literally spent the last two mornings picking art for the wall above my sofa. Oh my, really, how hard it is to put together a gallery wall! 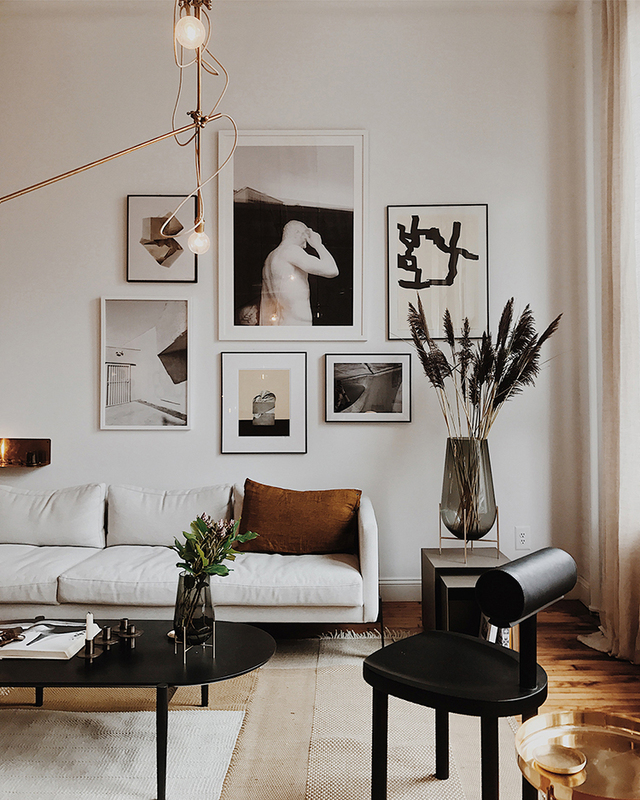 Although I kept a more minimal vibe for my home (and only 3 prints), these cool gallery walls were a huge inspiration. I mean, aren't they amazing? P.s. Bedrooms with gorgeous gallery walls and tons of gallery wall inspiration on this pinterest board. 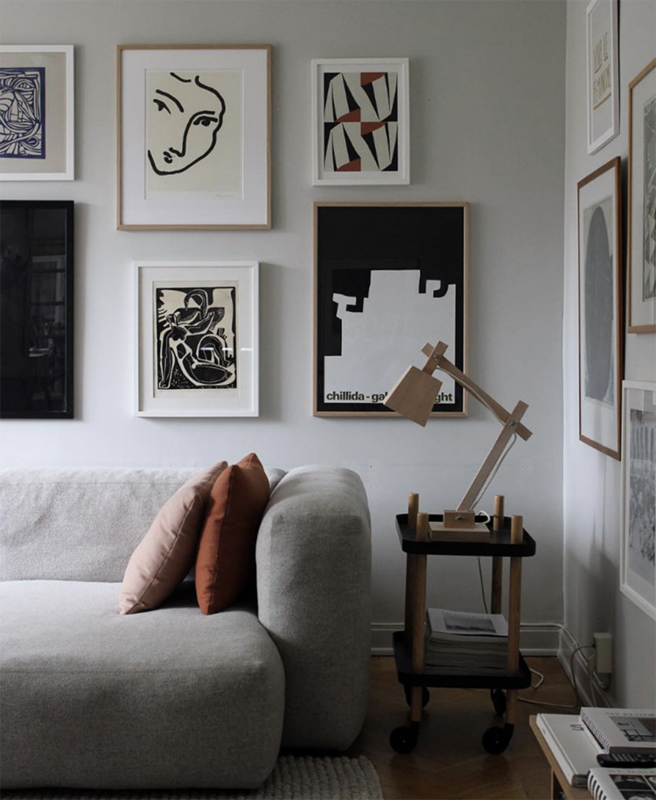 1 comment on "Gorgeous gallery walls above the sofa"